Every 6 months we send our active members a new issue of our member magazine “INSIDE”. On our website you can always find a preview of some pages of our member magazine. 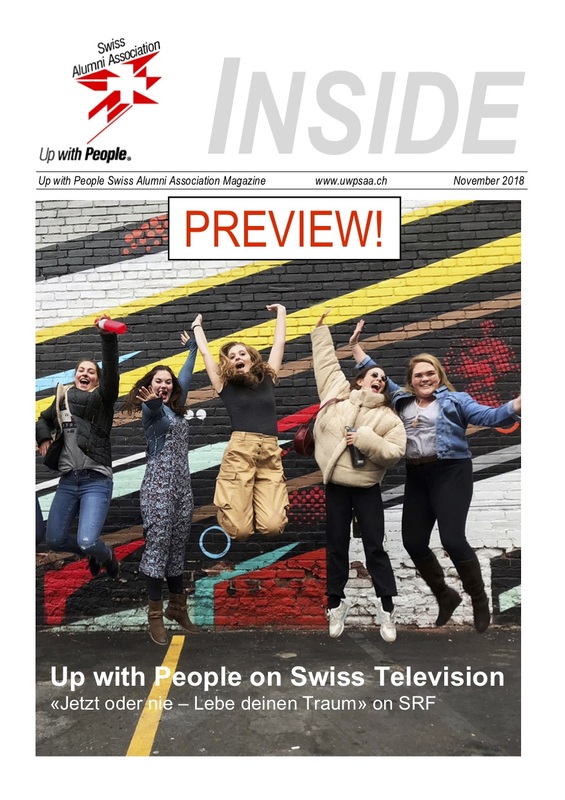 Check out a preview of our newest INSIDE of November 2018 on our new INSIDE-Page. You want to be an active member and get the information about our organisation first hand? Become an active member now: HERE!